A Tuesday poll from ABC15/OHPI shows Joe Arpaio skyrocketing to the top of the Republican Primary for U.S. Senate in Arizona. 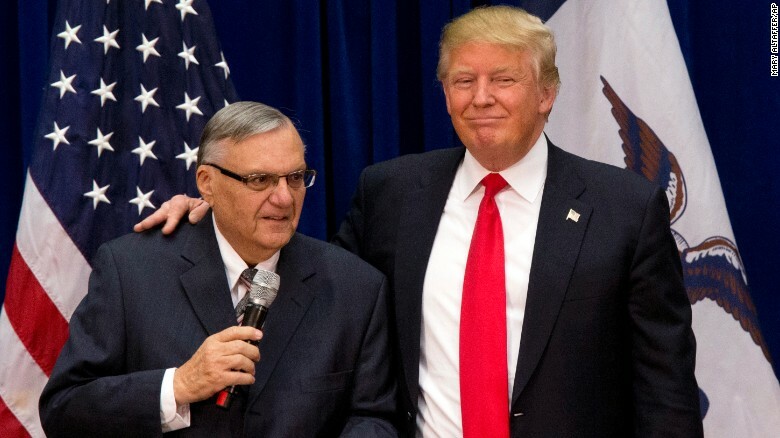 The poll, conducted the same day Arpaio announced his Senate run, shows the former sheriff with 29% of the vote, a statistical tie with first place candidate Martha McSally at 31%. Former state senator Kelli Ward, who has been the front runner in recent polls, drops to 25% in this latest survey. The poll mirrors initial speculation that Arpaio could edge out Ward and create an opening for McSally, who colleagues have said is planning a Senate run but has not yet made an announcement.